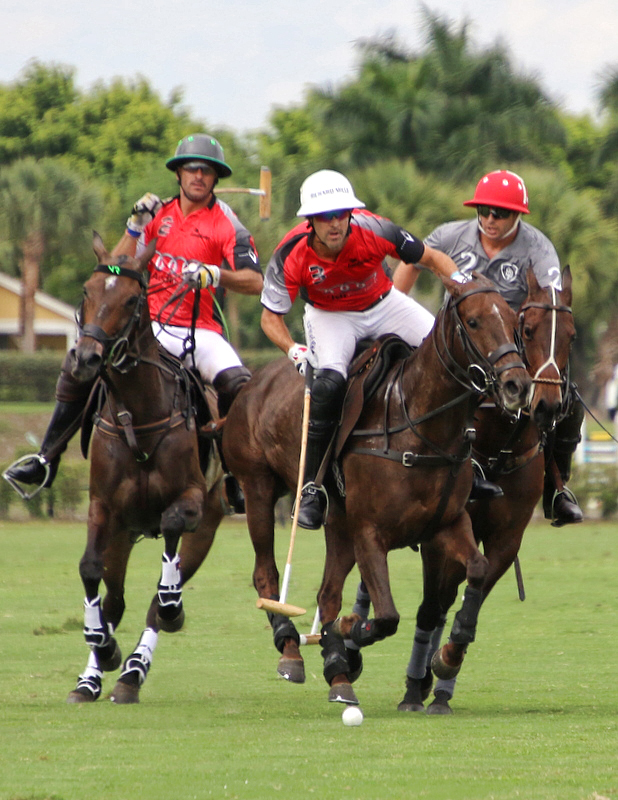 SD Farms defeated Audi to win its first 26 goal tournament. 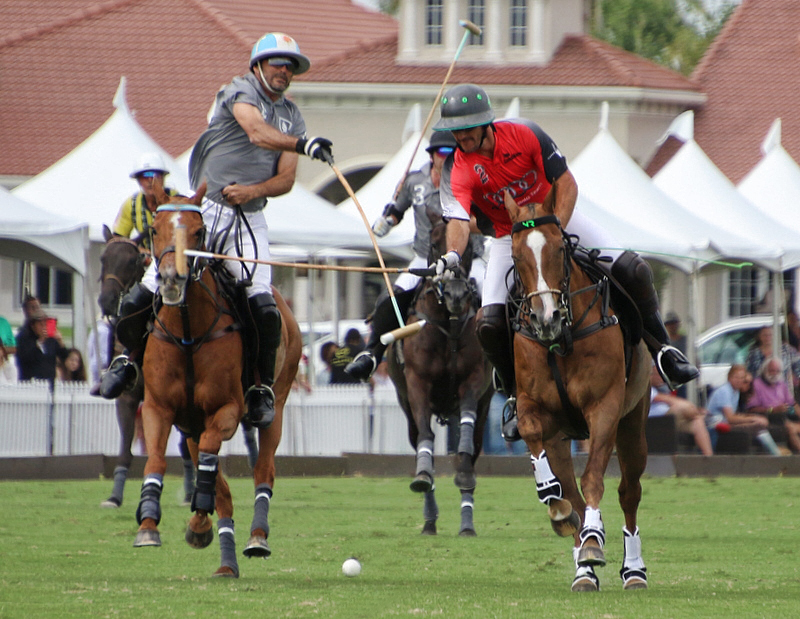 SD Farms led 7-1 after the first two chukkers with a final score of 11-6. 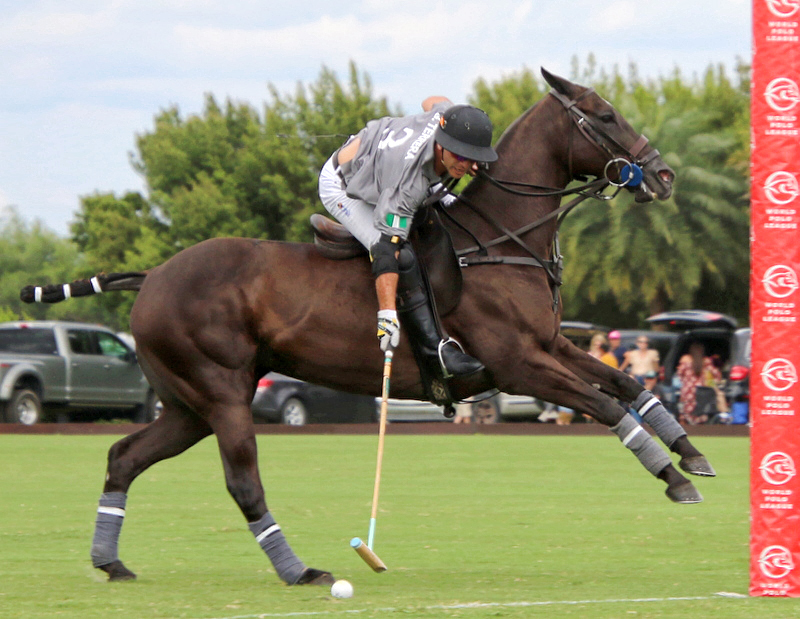 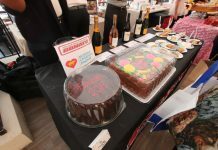 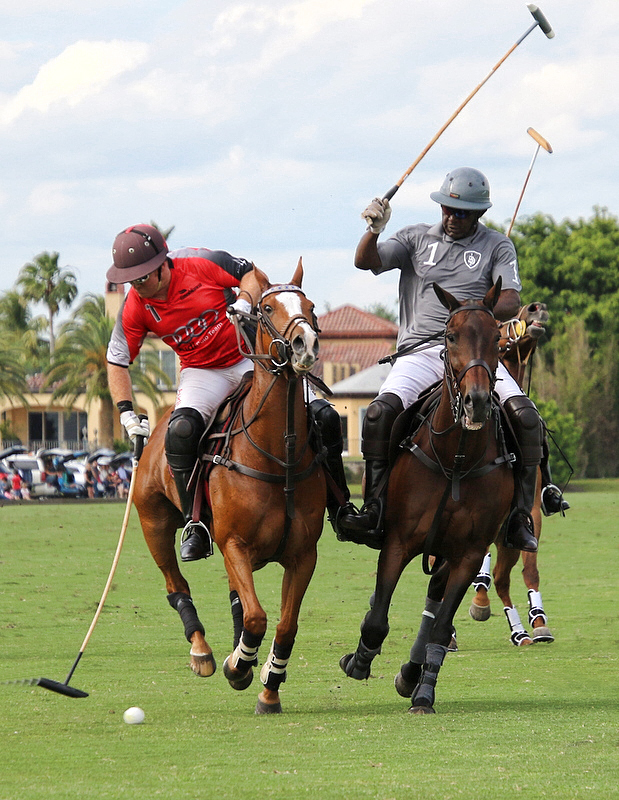 The game was played in front of a full house at Grand Champions Polo Club. 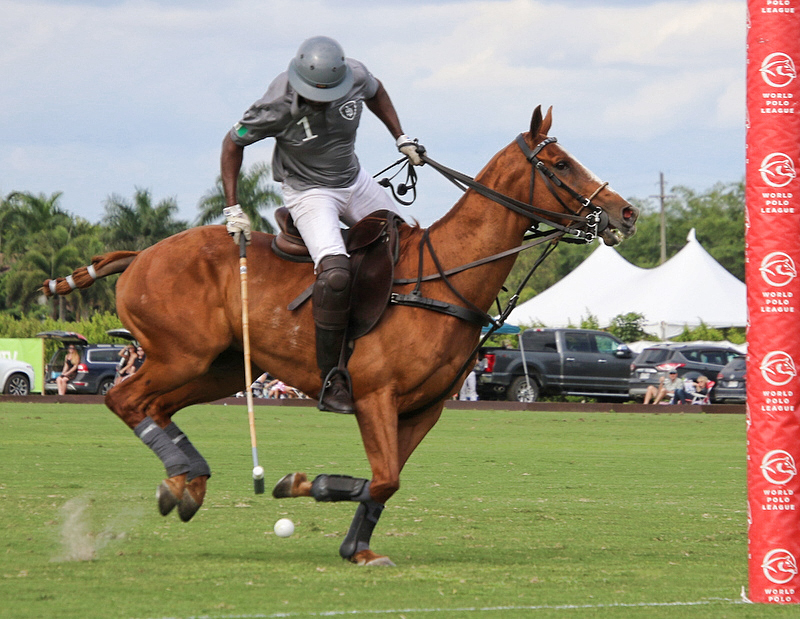 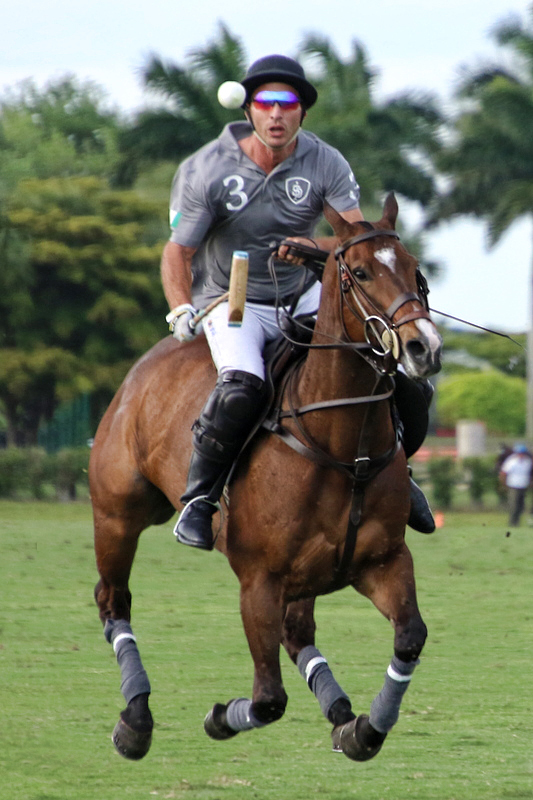 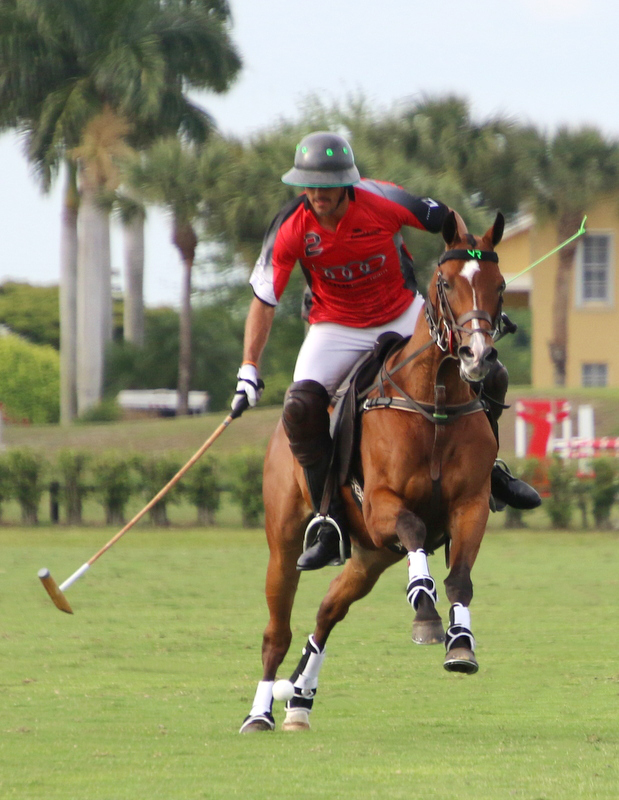 The winning team was comprised of Nigerian born Sayyu Dantata, Adolfo Cambiaso, game MVP, Santi Torres and Guillermo Terrera.